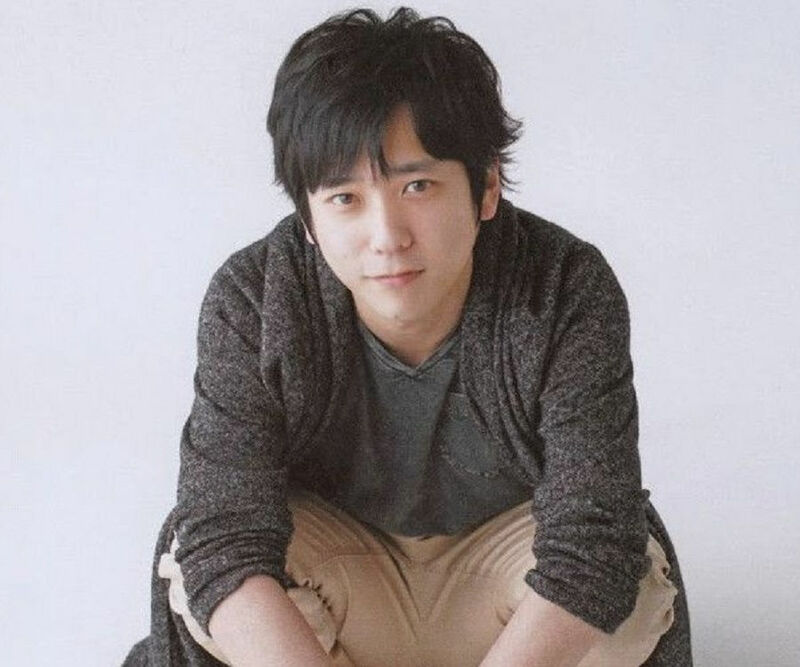 Kazunari Ninomiya, better known as Nino, is a well-known Japanese singer, actor, and songwriter. Explore more about his family, personal life, birthday, career, etc. 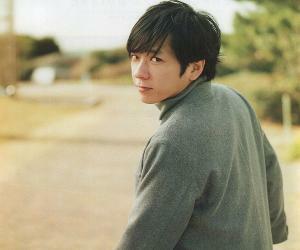 Kazunari Ninomiya, better known as Nino, is a well-known Japanese singer, actor, and songwriter. He rose to fame after joining the boy band ‘Arashi’ in 1999. Nino began his acting career before his debut as a singer. He made his stage debut with the play ‘Stand by Me’ in 1997 and his TV debut with the TV movie ‘Amagi Goe’ (‘Crossing Mt. Amagi’) in 1998. He had his first lead role in the TV drama ‘Abunai Hōkago’ (‘Dangerous After School’) in 1999. Since then, he has appeared in a number of TV series, such as ‘Stand Up!’ (2004), ‘Yamada Tarō Monogatari’ (2007), ‘Saigo no Yakusoku’ (2010), ‘Kuruma Isu de Boku wa Sora wo Tobu’ (2012), and ‘Black Pean’ (2018). He made his film debut with the 2002 movie ‘Pikanchi Life is Hard Dakedo Happy,’ and a year later, he bagged his first lead role in the 2003 film ‘The Blue Light.’ He played ‘Saigo’ in his Hollywood debut, ‘Letters from Iwo Jima’ (2006). His other noteworthy films include ‘Kiiroi Namida’ (2007), ‘Gantz’ (2011), ‘Platinum Data’ (2013), ‘Nagasaki: Memories of My Son’ (2015), and ‘The Last Recipe’ (2017). Ninomiya has won a number of awards, too. Ninomiya was born in Katsushika, Tokyo, on June 17, 1983. His parents worked as chefs. Nino has an elder sister. Being the only grandson in the family, Nino was announced to be the heir of their family’s windshield-wiper factory. 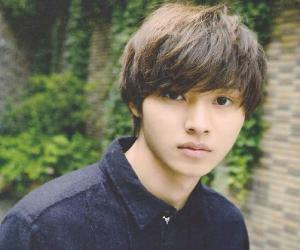 His entertainment career began when his cousin sent an application to ‘Johnny & Associates’ without intimating him. His application was accepted, and Nino soon auditioned and joined the talent agency. He graduated from high school in March 2002. He was 18 years old at the time of his graduation. Nino made his acting debut in 1997, with the play ‘Stand by Me,’ based on an American film. Interestingly, he did not perform in any play for the next seven years. His next stage appearance was for ‘Shibuya Kara Tooku Hanarete’ in 2004. The play, directed by Yukio Ninagawa, had Nino in the lead role. He portrayed ‘Jim Stark’ in the 2005 play ‘Rebel Without a Cause.’ He returned to stage in 2009, to play the lead in ‘Strangers on a Train,’ based on a novel of the same name. His role in the play was that of a psychopathic murderer named ‘Bruno.’ This has been his last stage appearance to date. 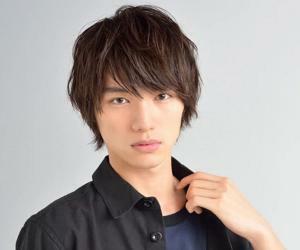 He made his TV debut with the TV movie ‘Amagi Goe’ (‘Crossing Mt. Amagi’) in 1998. He also made small appearances in shows such as ‘Nijuroku ya Mairi’ (1998), ‘Akimahende’ (1998), ‘Nekketsu Ren'ai-dō’ (1999), until he starred as the lead in the movie ‘Abunai Houkago’ (‘Dangerous After School’) in 1999. The 2004 drama ‘Minami-kun no Koibito’ (‘Minami’s Girlfriend’) featured him as ‘Susumu Minami.’ In the series, ‘Susumu’s girlfriend somehow shrinks to 16 cm. 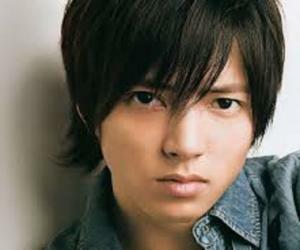 In 2005, he appeared as the lead character, ‘Takuro Wakui,’ in ‘Yasashii Jikan’ (‘Affectionate Time’). ‘Takuro’ ends up killing his mother and develops bad blood with his father. In 2008, he again took the lead in ‘Ryūsei no Kizuna,’ which featured him as ‘Kōichi Ariake,’ a man whose parents had been murdered by an unknown man years ago. His performance was critically praised and even earned him various awards and honors. From 2009 to 2011,he starred in dramas such as ‘Door to Door,’ ‘Tengoku de Kimi ni Aetara,’ ‘Freeter, le o Kau ,’ and ‘Freeter, le o Kau SP.’ ‘Door to Door’ and ‘Ryūsei no Kizuna’ got him a number of awards. 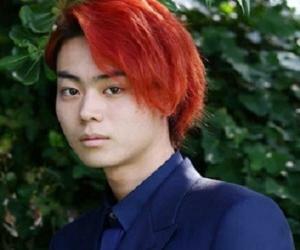 From 2012 to 2015, he continued starring in series such as ‘Kuruma Isu de Boku wa Sora wo Tobu,’ ‘Yowakutemo Katemasu,’ ‘Murder on the Orient Express,’ and ‘Aka Medaka.’ In 2016, he starred in ‘Botchan,’ a TV special. Nino made his film debut with the 2002 movie ‘Pikanchi Life is Hard Dakedo Happy.’ However, he played his first lead role in the 2003 film ‘The Blue Night,’ which featured him as ‘Shuichi,’ a high-school student trying to get rid of his abusive father. He made his debut as a voice artist in the animated film ‘Tekkon Kinkreet.’ His next lead role was in ‘Ōoku’ in 2002. Thereafter, he starred in various films, such as ‘Gantz’ and ‘Gantz: Perfect Answer’ in 2011, ‘Platinum Data’ in 2013, ‘Nagasaki: Memories of My Son’ in 2015, and ‘The Last Recipe’ in 2017. Nino made his singing debut as the member of Japanese boy band ‘Arashi’ in 1999. The band has sold millions of copies of their albums. Nino wrote the lyrics for songs such as ‘Konseki,’ ‘Fight Song,’ ‘Niji,’ and ‘Gimmick Game,’ and other songs from the various ‘Arashi’ albums. Ninomiya is also a radio host. His own radio show, ‘Bay Storm,’ began airing in October 2002. In 2016, Ninomiya won the 39th ‘Japan Academy Prize’ for the ‘Best Actor’ for his performance in ‘Haha to Kuraseba’ (‘Living with My Mother’). Throughout his career, Nino has been linked with various women. He is said to have dated Shiina Noriko in 2000, Nagasawa Masami in 2005, Mizukawa Asami in 2010, and Sasaki Nozomi in 2011. He dated announcer Ayako Ito in 2016. He was reported to be dating news announcer Ogawa Ayaka in 2017. However, there is no official record of his love life.